Description: This field-based, experiential course introduces students to field methods in the environmental sciences and biology. This course consists of two distinct but integrated parts: the pre-trip and the field experience in the Galápagos Islands. 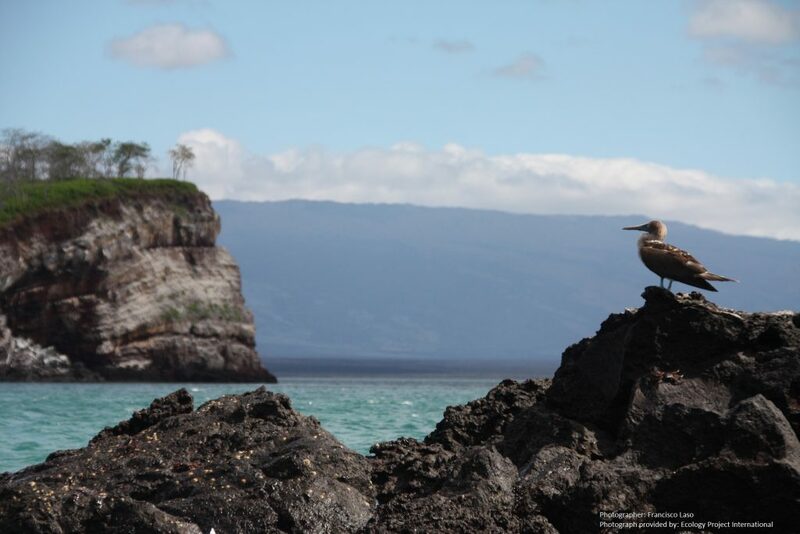 The pre-trip course component will familiarize students with the ecology of the Galápagos Islands, as well as research methods used in biology and the environmental sciences. 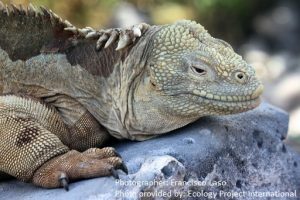 In collaboration with Ecology Project International, the field experience will allow students to apply what they learned pre-trip in the Galápagos Islands. Students will conduct biological surveys in marine and terrestrial ecosystems, complete research on tortoise migration and diet, and implement habitat restoration actions in the Galápagos Islands. We’ll conduct Galápagos Tortoise research, locating wild populations and collecting data on their migration patterns and diet. We’ll walk in the footsteps of Charles Darwin and visit sites that helped inspire the Theory of Evolution by Natural Selection. 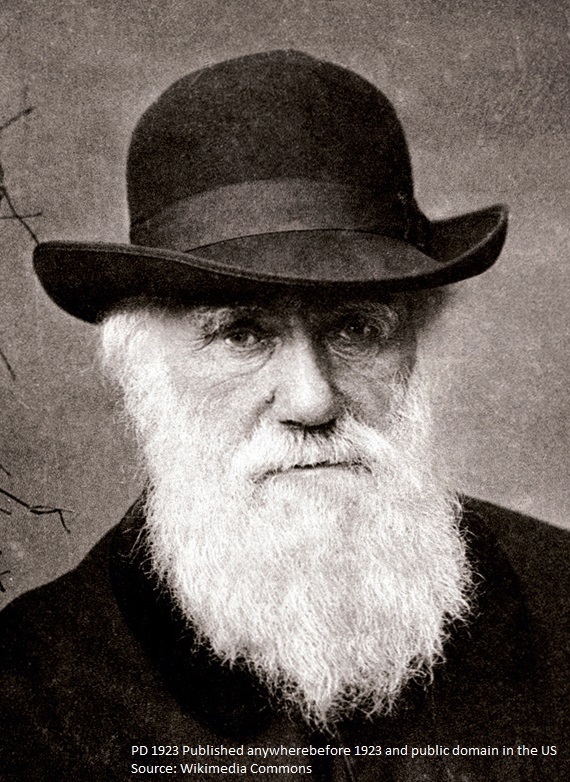 We’ll also visit the Charles Darwin Foundation and learn about their efforts to conserve the unique ecosystems and species of the Galápagos. We’ll conduct biological surveys in marine and terrestrial ecosystems and see endemic species found nowhere else on the planet. Who is running the trip? Dr. Amber Pitt (Environmental Science Program & Biology Department) and Dr. Krista Ehlert (Environmental Science Program) worked together to develop the Galápagos trip. Dr. Pitt is an expert in herpetology (study of reptiles and amphibians) and conservation ecology. Dr. Ehlert specializes in invasive plant ecology. 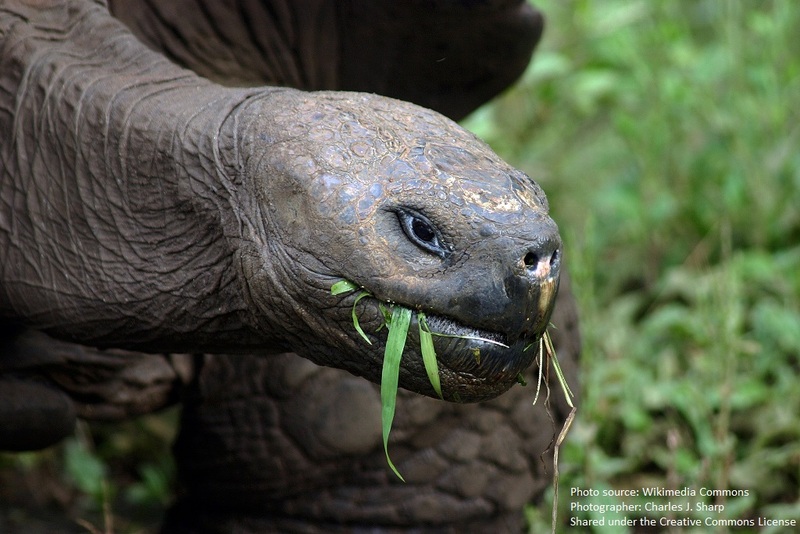 Both of these research areas will come into focus during the time we spend helping researchers study the effects of habitat type (native versus nonnative plants) on giant tortoise migration and diet. The trip is being coordinated with a provider, Ecology Project International (EPI), based out of Missoula, MT. How long is the trip and what are we doing? The trip is 12 days long. We depart from campus and travel to Quito, Ecuador. We will spend 1 night in Quito, and then take a plane from Quito to Santa Cruz Island. How many students can go on the trip? There will be 12-14 students on the trip. Group size ensures that each participant gets the opportunity to actively engage in each experience. Please note that the trip cannot run without a minimum of 12 students and we are able to take a maximum of 14 students on the trip. Priority will be given to Environmental Science and Biology majors. Permission of both instructors (Dr. Ehlert and Dr. Pitt) is required. Do I get any credit? How often does the course meet? You will receive 0.50 credit for the course. We plan to meet informally once a week, probably in Mather, much like the set-up for the Iceland trip that recently occurred. Later in the semester, we will practice field methods in Hartford once the winter weather passes. What if I am studying abroad in the Spring and can’t participate in the pre-trip part of the course? You can still participate in the trip! Students who are studying abroad during the Spring 2018 semester will be given alternative assignments that can be implemented remotely on-line. Please contact either instructor for more information. What if I am graduating in the Spring? You can still participate in the trip! Students who are graduating in May 2018 are eligible because the course that you officially enroll in is during the Spring 2018 semester. We’ll be in the middle of nowhere. What happens in an emergency? Employees of Ecology Project International are with us for all aspects of the trip, once we arrive in Quito. They have a direct, 24 hour a day phone line to the EPI office in Montana and to the Office of Study Away at Trinity. If any sort of emergency occurs on either side (e.g., someone in your family is in the hospital or you have a medical emergency on the trip), the appropriate party will be notified immediately and will get updates of the situation as they become available. The EPI Galápagos team has an evacuation plan in place in case of an emergency and has pre-determined clinics that they use in the event of a medical situation. Additionally, the cost of the trip includes travel insurance that covers medical emergencies. The trip is fairly expensive. Why is that and when are payments due? Transportation fees between Trinity College and Quito, Ecuador will be billed once the transportation is secured. Transportation fees are estimated to be approximately $1,000. Group rate transportation will be secured following the initial payment date of 11/20/17 to ensure that we pay the lowest possible cost for transportation. Are vaccinations required? Is there a risk of Zika? Vaccinations are not required by the CDC, but ARE RECOMMENDED. The CDC recommends Hepatitis A and Typhoid vaccinations, and has reported cases of Zika. Thus, if you are pregnant or plan on being pregnant you should NOT go on the trip. You can read more information here. Do I need a Passport to travel to Ecuador and the Galápagos Islands? What about a VISA? Yes, you need a Passport for this trip. Your passport must be valid for at least 6 months after the trip dates. For VISA requirements, citizens of the US do not require a VISA. If you are not a citizen of the US, please check your home country’s requirements.